If you have a general enquiry, please speak to a member of our school administration team on 020 7739 5824 Option 3. 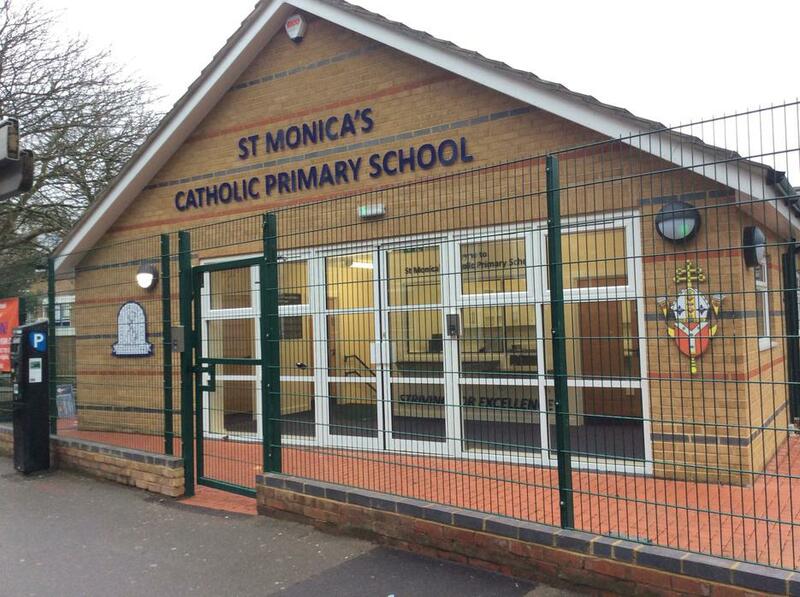 You can also email them at office@st-monicas.hackney.sch.uk. If you require paper copies of any information on our website, please contact the administration team who would be happy to oblige, free of charge.